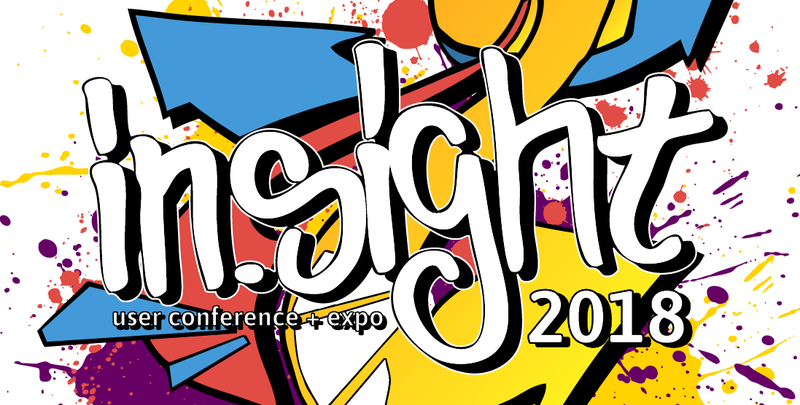 Once again TGI attends this significant industry conference. Great opportunity for networking and learning! 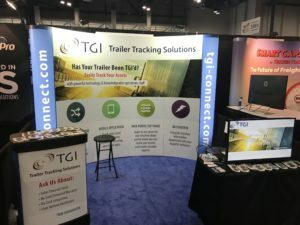 Once again, TGI Connect exhibits at one of the industries largest conferences! TGI Copyright © 2016. All rights reserved.